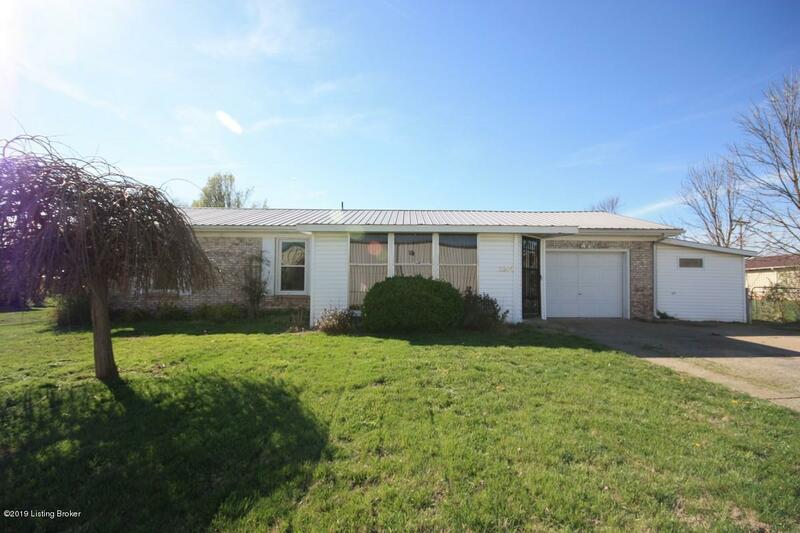 Adorable 3BD 1BA freshly painted interior brick home features new flooring, updated fixtures, and a bonus room. Kitchen has stainless steel appliances, island, and new counter tops. Fenced in yard with privacy hedges, an attached garage with workshop and shed make this home move in ready and accessible. Back yard has a concrete patio, with tasteful landscaping surrounding property.